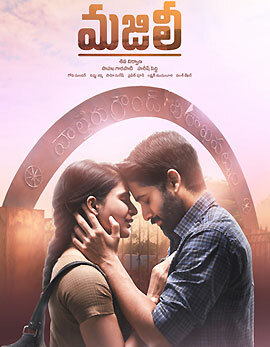 Premam Climax changed for Telugu | Premam Latest News Premam Climax changed for Telugu: Naga Chaitanya’s upcoming movie Premam will have a different climax to that of the original. Chandoo Mondeti directed the movie. Young actor Naga Chaitanya has been struggling for success over the past few years and the actor is now back to test his luck with his upcoming movie Premam. 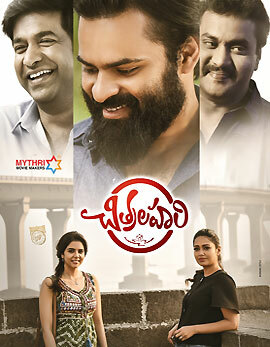 The movie is the remake of Malayalam super hit film Premam which has been directed by Chandoo Mondeti. Anupama Parameshwaran, Madonna Sebastian and Shruti Haasan played the female leads in the movie. Premam is one of the most awaited films in the recent times. The trailer and the songs of the film have been well accepted by the audience and the movie’s expectations creeped up. 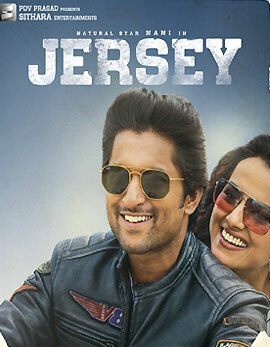 The makers revealed that they made enough changes for the film to impress the Telugu audience. It has been revealed that the climax of the movie too has been updated which is different from the original. Produced by Sithara Entertainments, Premam is all set to release on October 7th during Dasara.